A Fort Wayne General Dentist for nearly 30 years, his passion is helping patients achieve a beautiful, healthy smile. We provide dentistry that changes people's lives, and in doing so, we change our own. 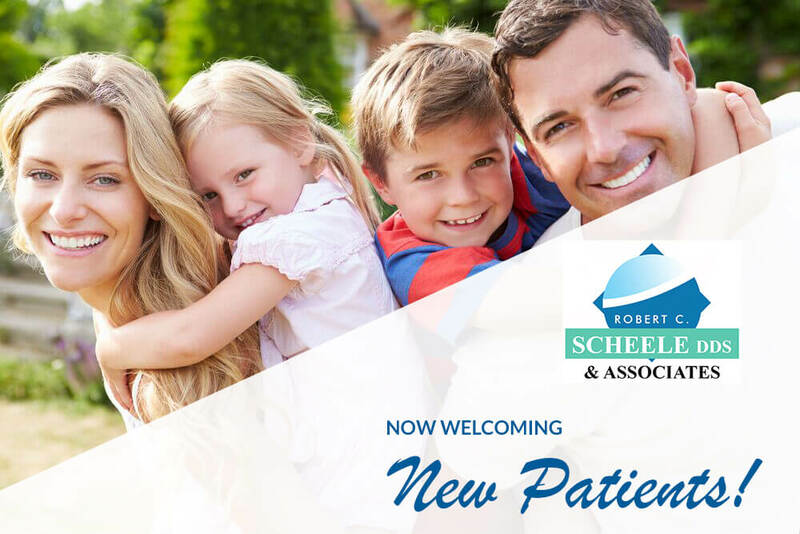 Dr. Robert Scheele DDS is Fort Wayne's leading cosmetic dentistry practice. We are proud to be setting the standard for excellence in dentistry and customer care. Our commitment to quality governs every aspect of our work and assures that we always exceed your expectations. We believe in giving you technically advanced dentistry with personalized attention. By listening to our clients, we are able to give you the quality of services you deserve and a smile you truly love. We provide dentistry that changes people's lives, and in doing so, we change our own.